University of Arizona Press, 9780816509447, 264pp. Jeff Berglund is a professor of English at Northern Arizona University. He is the author of Cannibal Fictions: American Explorations of Colonialism, Race, Gender, and Sexuality and co-editor of Sherman Alexie: A Collection of Critical Essays. 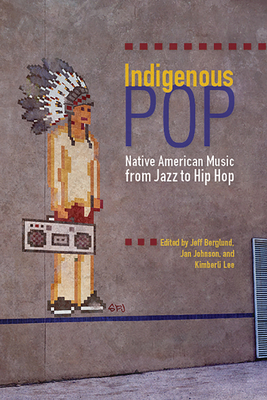 Jan Johnson is a clinical assistant professor of English and American Indian Studies at the University of Idaho. Her work appears in The Environmental Justice Reader, Sherman Alexie: A Collection of Critical Essays, and American Indian Performing Arts: Critical Directions. Kimberli Lee is an associate professor of English at Northeastern State University in Tahlequah, Oklahoma. She is the author of “I Do Not Apologize for the Length of This Letter”: The Mari Sandoz Letters on Native American Rights, 1940–1965.